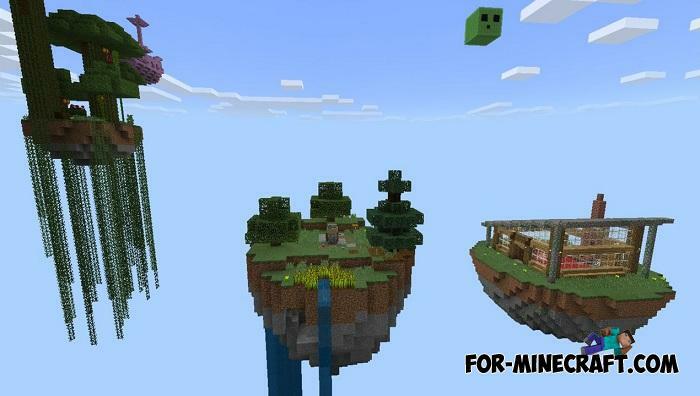 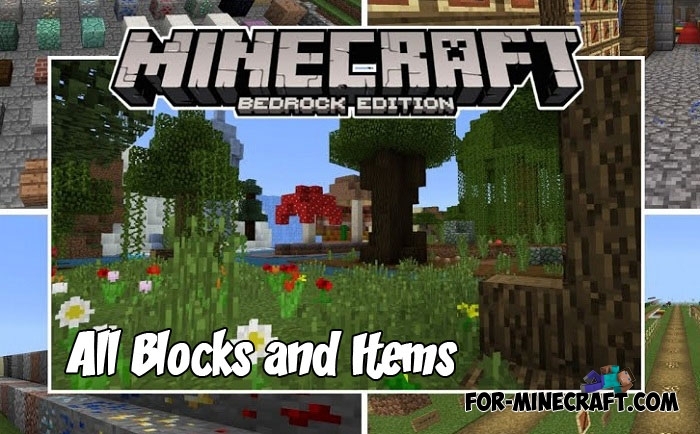 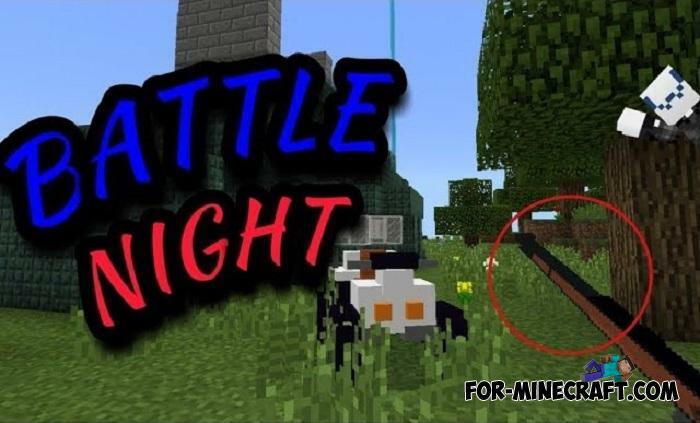 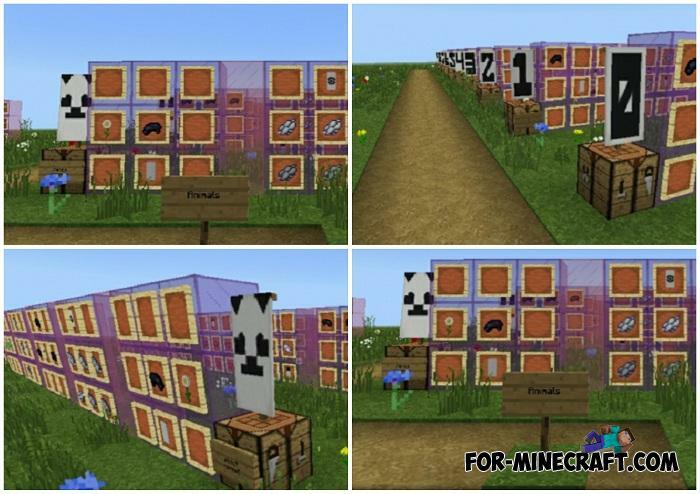 There is a big difference between the classic and advanced skyblocks and this difference is noticeable to everyone.. 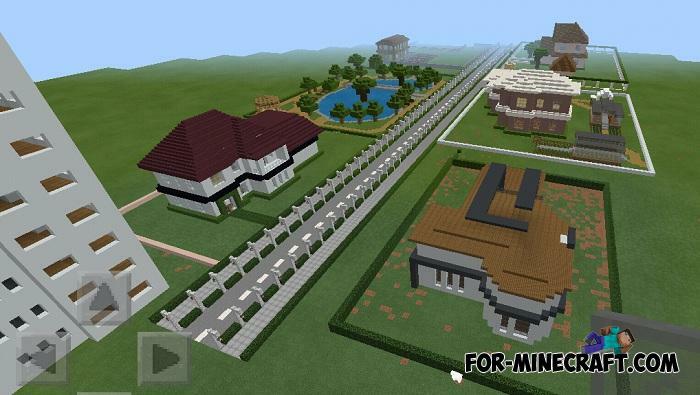 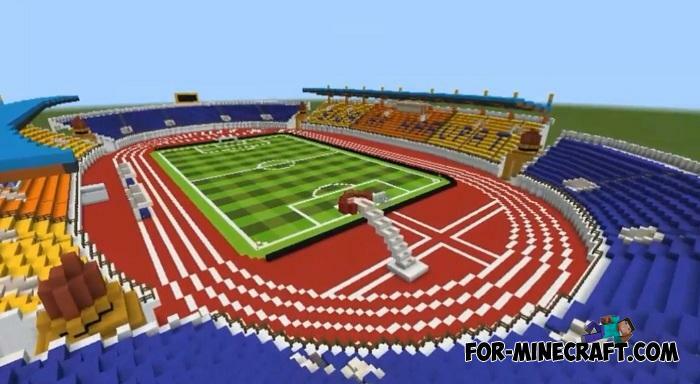 Instead of large cities, get a map where there are only the first elements..
For sports such as football, as well as athletics and others, you will need a multifunctional stadium..
You do not even realize how huge the banner section in Minecraft PE is because it allows you to create amazing things using a blank canvas and dyes..
You wake up in a small room with a simple interior. 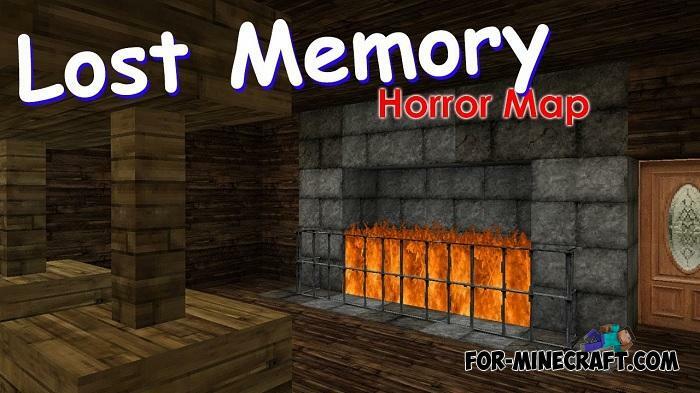 Some screams are heard from behind the door..
Do you have some acquaintances or friends who want to fight with you or do you have your own MCPE server..
Are you creating your resource pack or just want to see all the new blocks and items available in the latest updates?